Oh, yes, Mouse Guard. According to the Hollywood Reporter, Elba is in talks to join the Wes Ball-directed film, appearing alongside Andy Serkis and Thomas Brodie-Sangster. Elba will play Celanawe, who THR calls “an Obi-Wan Kenobi-like figure”. 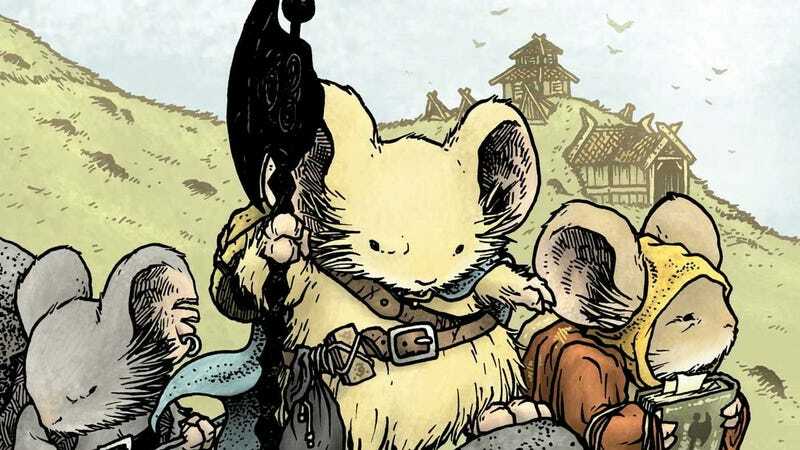 I haven’t read Mouse Guard yet, so y’all will have to tell me how accurate that is. The original comic, published by Boom! 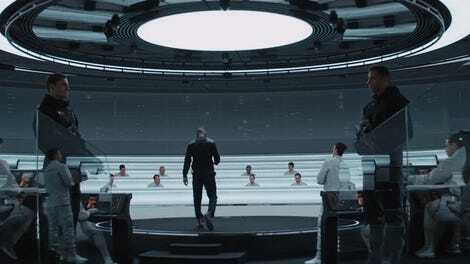 Studios, is written by David Petersen. The movie has no set release date, but production is slated to begin in May of this year.